Sisters of the Curé of Ars - Welcome! 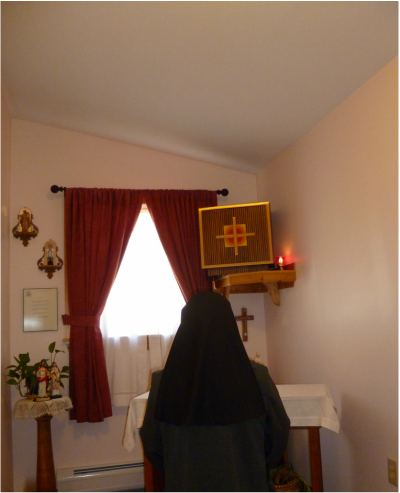 A Sister of the Curé of Ars praying in a convent chapel. DO YOU HAVE THE COURAGE TO OFFER YOUR LIFE TO JESUS? WORK TO EVANGELIZE THE WORLD BY WORKING WITH GOD'S PEOPLE - YOUNG AND OLD! IT IS REWARDING, CHALLENGING AND EXCITING!